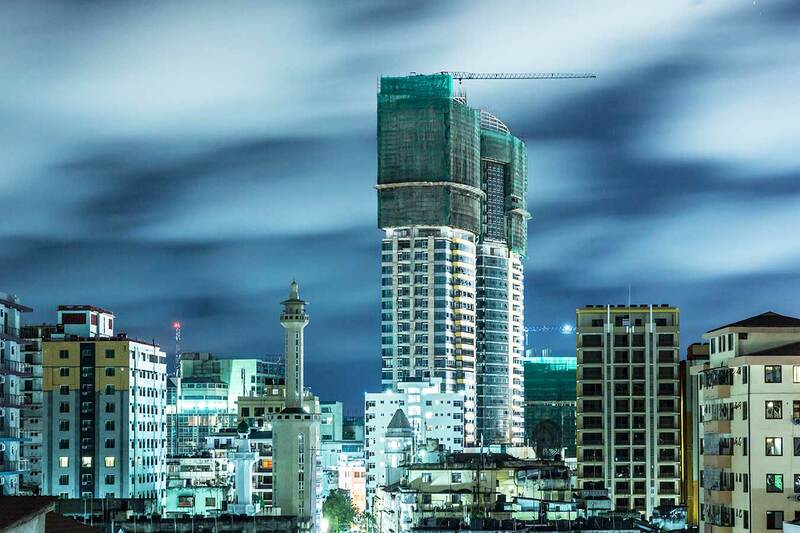 The very name Dar es Salaam conjures up so many images. The lively port city is the hub of many commercial activities; it is advantageously situated to allow safaris to the centre (Ruaha, Katavi, Mahale and Gombe National Parks), south (Selous and Mikumi) and the east (Saadani) of the country. What’s more, its international airport makes it extremely convenient to reach and depart from. This erstwhile capital of Tanzania is a wonderful blend of the modern and the traditional and straddles the world of history and that of enterprise all at once. There are many reasons people visit Mwanza. 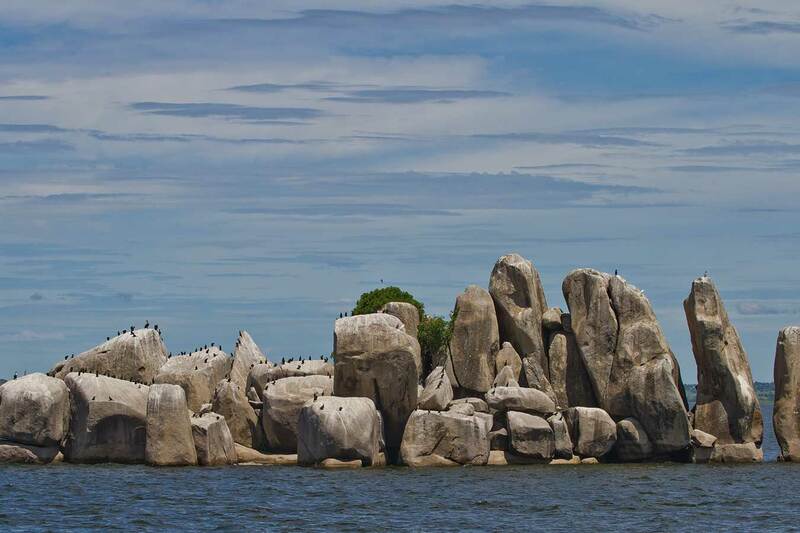 Located on the southern shores of Lake Victoria it is also a gateway to the western parks of Tanzania and provides access to the world renowned Serengeti National Park and to. You can also visit the Ngorongoro Crater and the little island of Rubondo. Tanzania’s commitment to the preservation of wildlife is also visible in its addition to its national parks - the tiny Saanane Island National Park. Mwanza is also an important cog in the mining industry of Tanzania. Its mine yields diamonds and gold.